Skin Therapist and Make Up artist, Sahiba, launched Beauty Divine in 2006. Having studied at the prestigous London based Ray Cochrane Beauty School, Sahiba is internationally recognised with the CIDESCO accreditation. Here, Sahiba was able to integrate her passion for make up with an in-depth knowledge of skin and theory of cosmetics and beauty products. Sahiba prides herself in providing graceful and everlasting looks with her Makeup and Hair Artistry. Her mission is to make every woman feel special and confident, with the power of makeup! 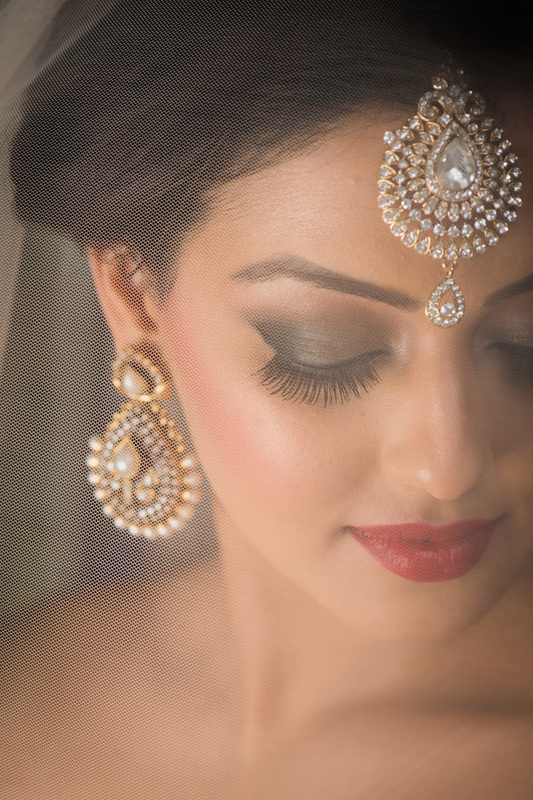 Be it a bride on her big day or a makeover for a cutting edge photo shoot, Sahiba’s style is ever evolving. You will find your every experience of artistry with Sahiba to be unique to the suited occasion. She chooses the makeup not for where you’re going…but for what makes you look your best every time! Sahiba indulges in using the high-end make up brands and beauty products to create those exclusive bespoke looks. MAC, Bobbi Brown, Chanel, are amongst some of the luxury brands.